Paddle 2010 – Scotland’s Annual Canoe & Kayak Show will take place on Saturday October 23rd & Sunday October 24th 2010 at Bell’s Sport Centre, Perth. 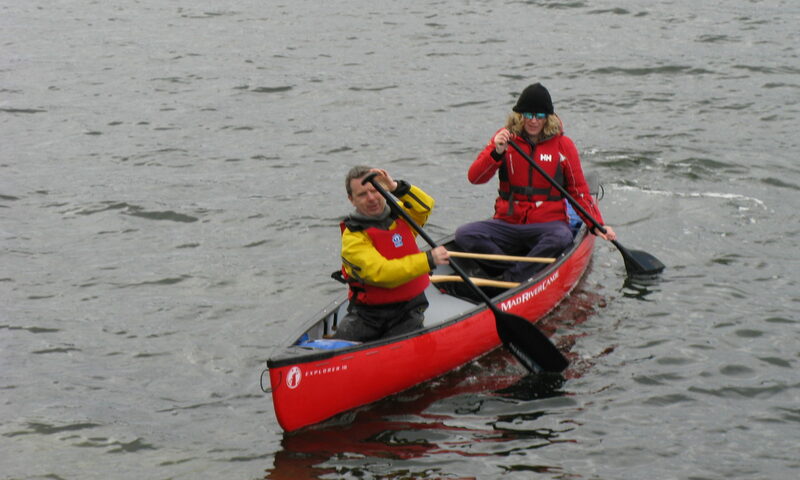 The show will take place in conjuction with a new event – The Tay Descent on Sat 23rd Oct. This event has a tour and races covering 3 different courses. Race classes will cover different ages, abilities and types of boat. More information can on Paddle 2010 and the Tay Descent can be found on the Scottish Canoe Association website http://www.canoescotland.org/events/ScotlandsCanoeShow.aspx.